There are three proposals on this year's ballot. This week we focus on the one you've likely heard nothing about. Proposal 3, officially known as the Forest Preserve Land Bank Amendment, would allow communities in the Adirondacks and Catskills to request state land for qualifying projects in exchange for the state adding 250 acres to the preserve. The measure would also allow for bike paths, sewer, electric, telephone, and broadband lines within the width of the road. It has broad support among conservation groups and county and town organizations. What worries stakeholders the most is possibly being overshadowed by the Constitutional Convention vote (Proposal 1) and its place on the ballot (last item). This week we'll talk to some of them as they try to get the message out in the last six weeks before Election Day. 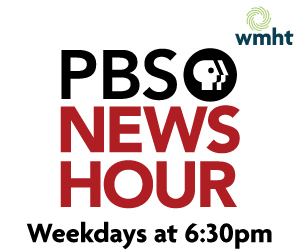 Tune in this weekend on your local PBS station.